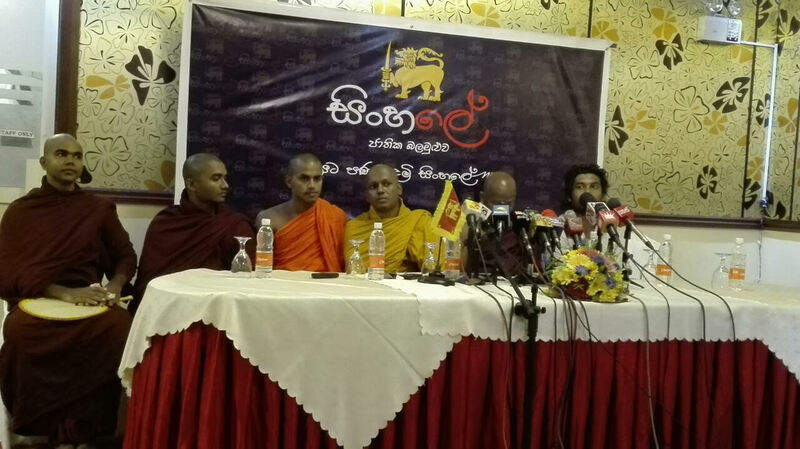 This is the first time the Sinhale Movement leaders appeared in public. 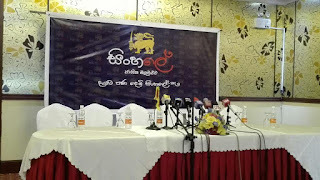 Speaking to the media, they said that their movement will be known as the Sinhale Jathika Balamuluva. 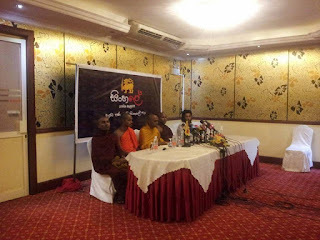 They added that the movement is based on the Buddha's saying "Sabbe Saththa Bhavthu Sukhi Thaththa" (May all beings be happy).